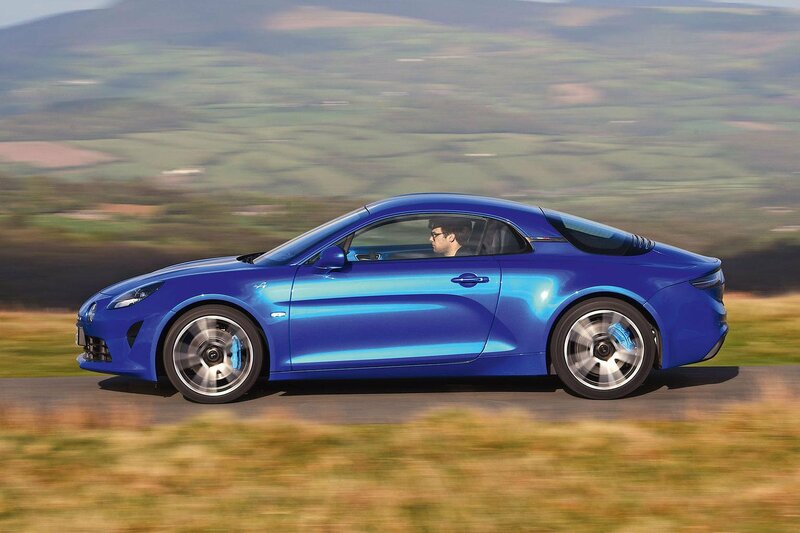 New Alpine A110 vs Audi TT RS vs Porsche Cayman | What Car? 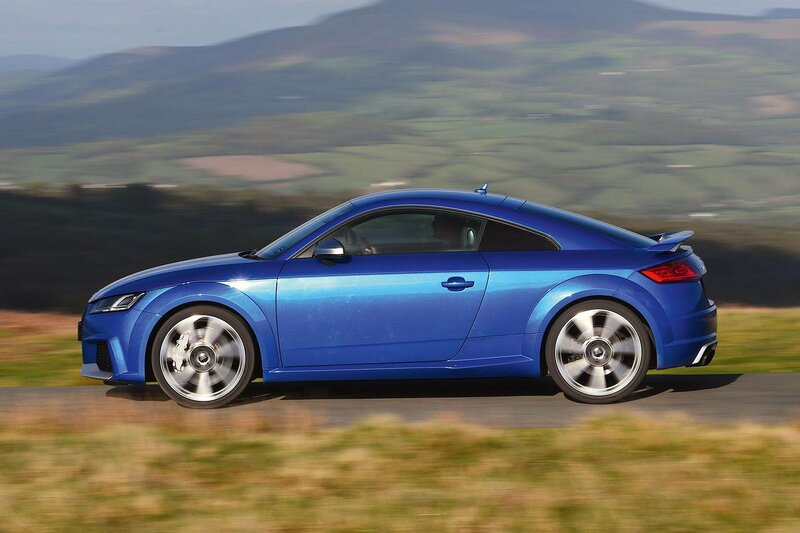 All three cars are priced within £3000 of each other, and after you’ve factored in the bills you’re likely to face during three years of ownership – fuel, tax, servicing, insurance and depreciation –the cost difference shrinks to less than £100. Not much to help you decide there, then. Of course, few will have the wherewithal to walk into the dealership with a cheque for £50k, so PCP finance deals are also an important consideration. Alpine was unable to provide a quote at the time of writing for reasons that will become clear when you read our verdict. 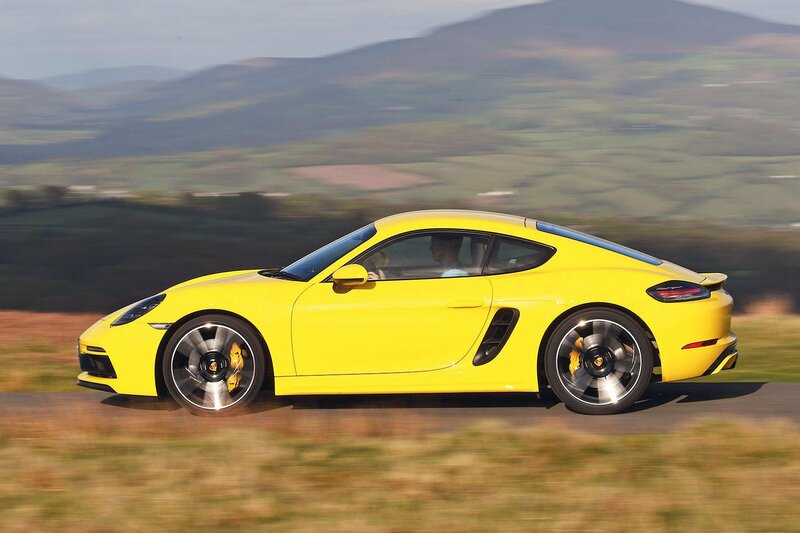 However, if you put down a £6000 deposit on a three-year deal, the Cayman will cost you £613 a month, compared with the whopping £743 you’ll need to shell out for the TT. But consider what you get for your money and the picture becomes rather different. Whereas the A110 and TT come with climate control, cruise control, automatic LED headlights, rain-sensing wipers and parking sensors all round, all of these items cost extra on the Cayman. In fact, to bring the Cayman close to the same specification as the others, you’ll need to stump up £7000 or so extra on options (or roughly £850 a month on a PCP deal).